Listed below is our standard range of sprung hinges (or spring hinges), in stainless and mild steel ready for immediate despatch. 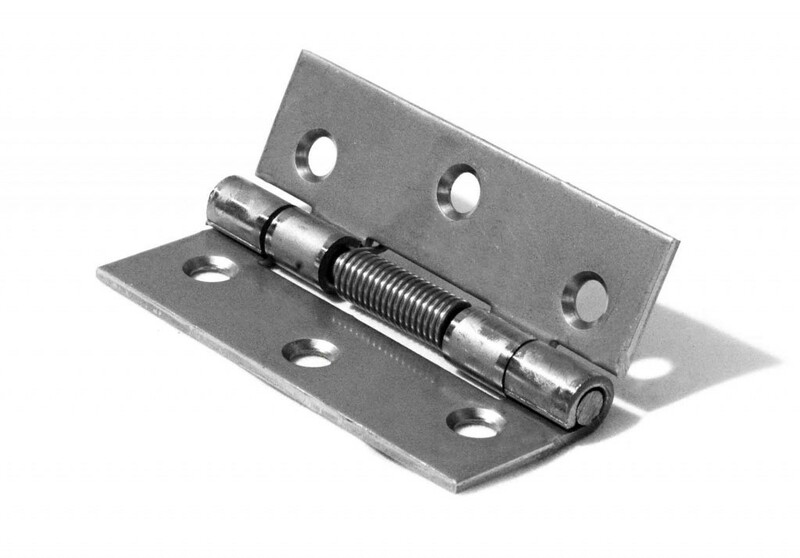 Sprung hinges can be manufactured to suit your exact requirements, ensuring the correct spring torque for the application. 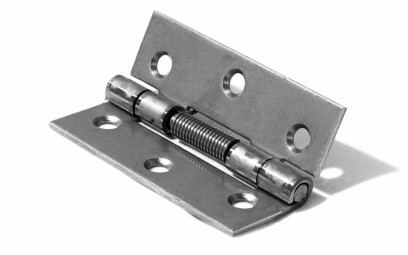 Please call our customer service department for further information on all the spring hinges you see on our website. 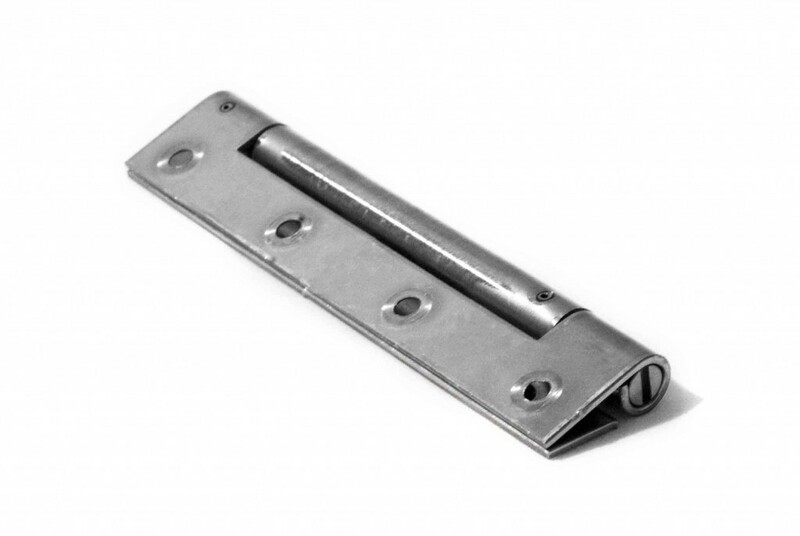 This hinge is stocked in stainless and mild steel and is 75mm long x 18mm open with 3.2mm plain holes. It can be sprung to open or close and is ideal for use when space is limited. 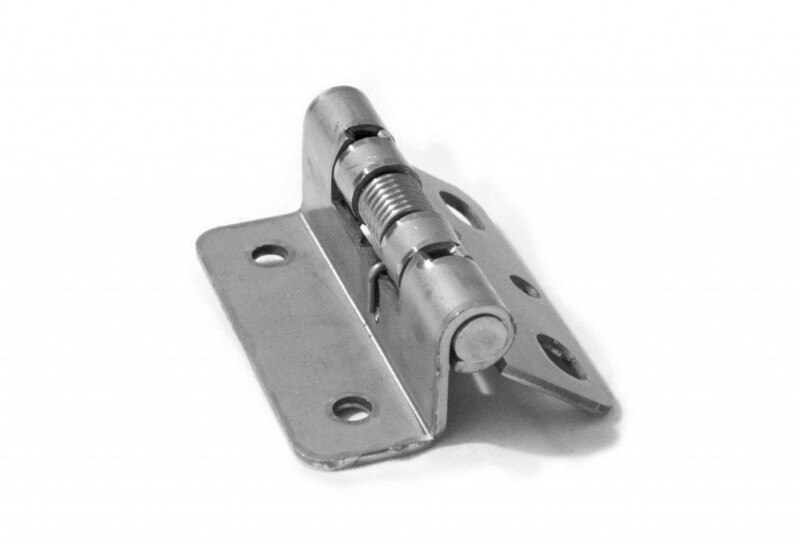 This hinge is stocked in stainless and mild steel and is 50mm long. It can be sprung to open or close and is countersunk for M4 or no.6 screw. 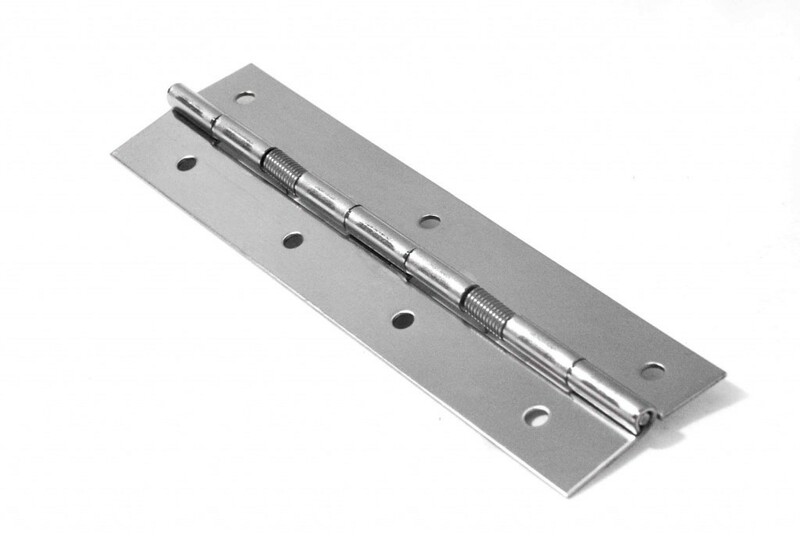 This hinge is stocked in stainless and mild steel and is 150mm long. It can be sprung to open or close and has 4.2mm fixing holes. 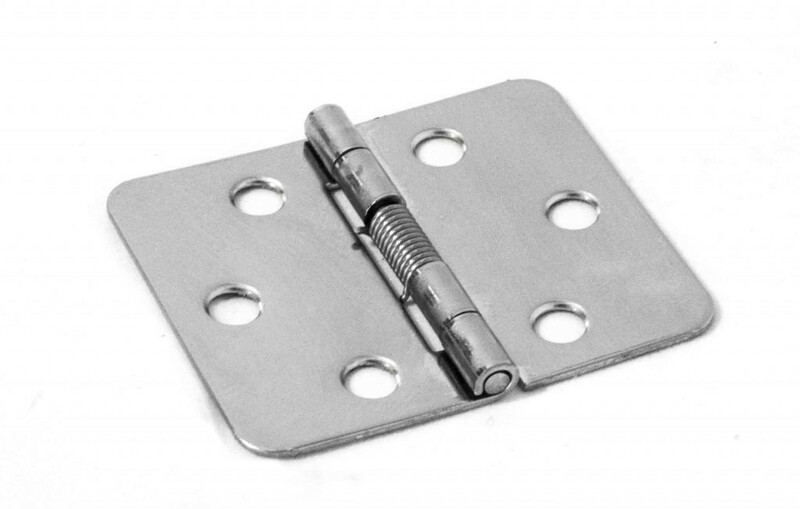 This hinge is stocked in stainless steel and is 60mm long and 2mm thick.It is sprung to close and has restricted opening to 100 degrees, ideal for use on lockers and cabinets. 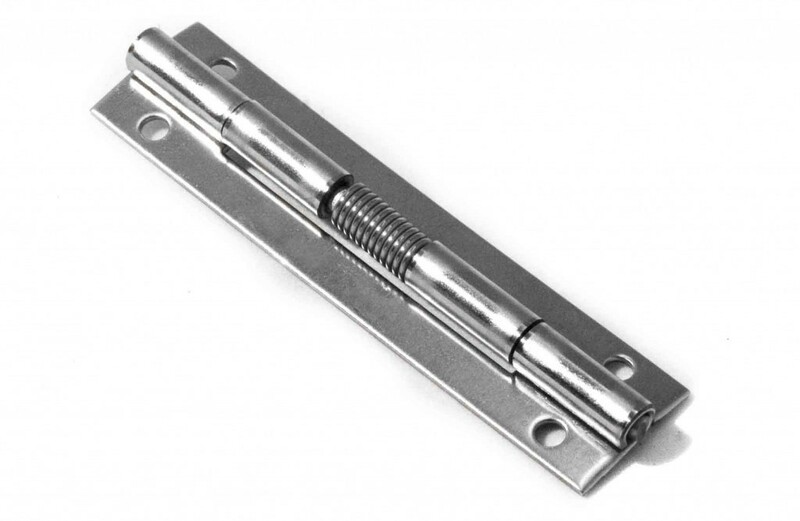 This hinge is stocked in stainless steel and is 75mm long x 50mm open.It is countersunk for M4 screw.It is sprung to close a larger spring for use when closing force is required.